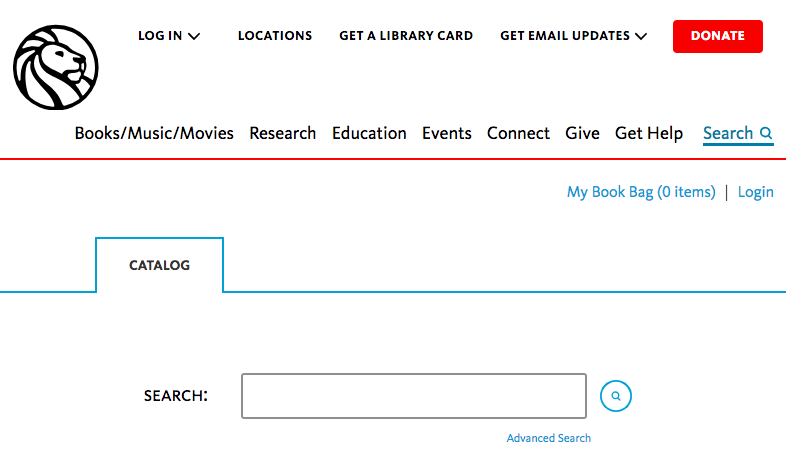 Search through authoritative and subject specific sources by using our library databases. Requires PCS email address to view. 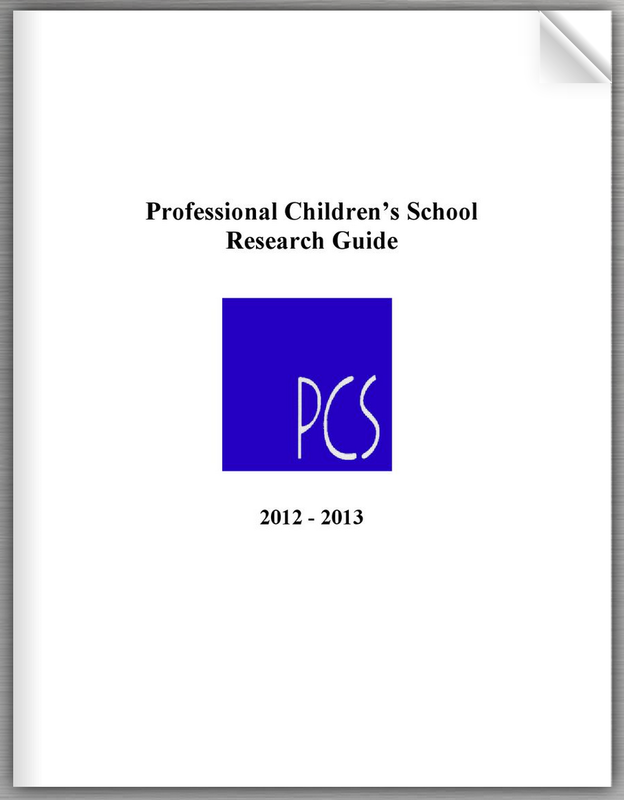 This research guide is currently being updated. Until its completion, please refer to this research guide. See Ms. Roeder or check on Moodle for the username and password.